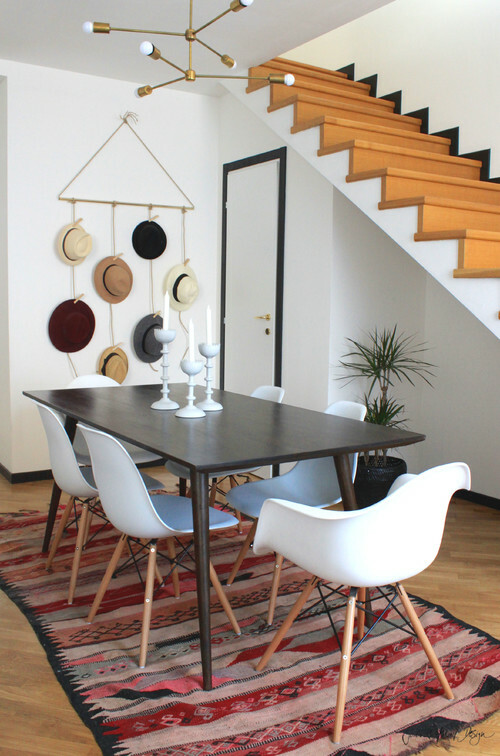 How to Decorate with Hats! In the master bedroom of my first home, I had a collection of hats populating one wall. 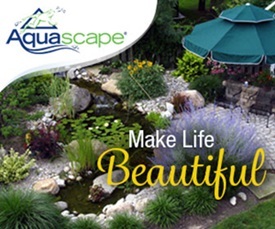 I loved the look and often wonder why I haven’t recreated it in my current home. 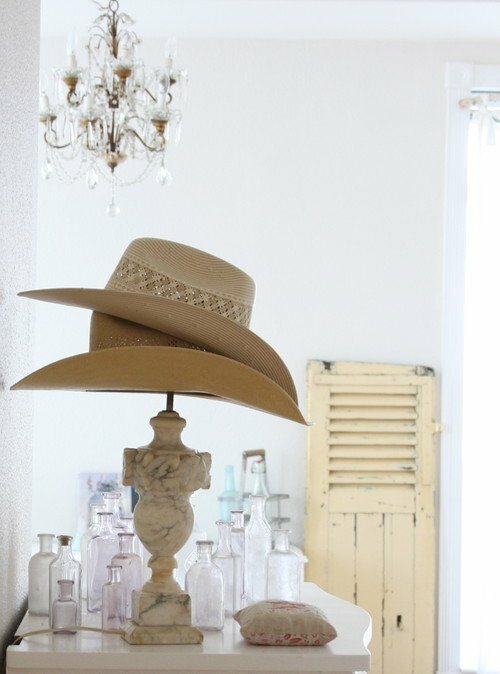 While reminiscing I thought it’d be fun to gather some inspirational pictures showing how to decorate with hats. 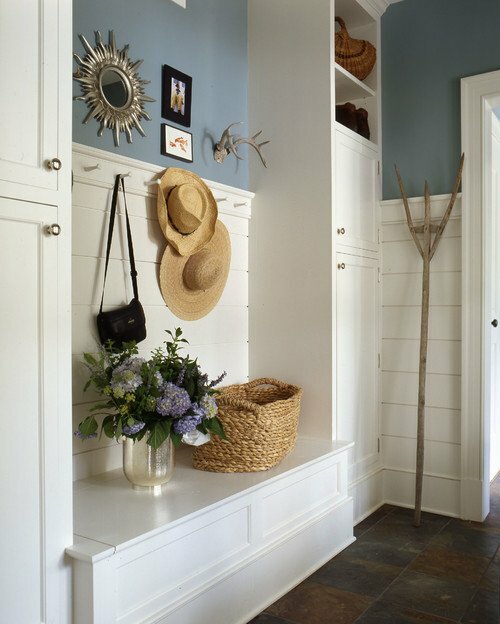 The entryway is an obvious place to decorate with hats. 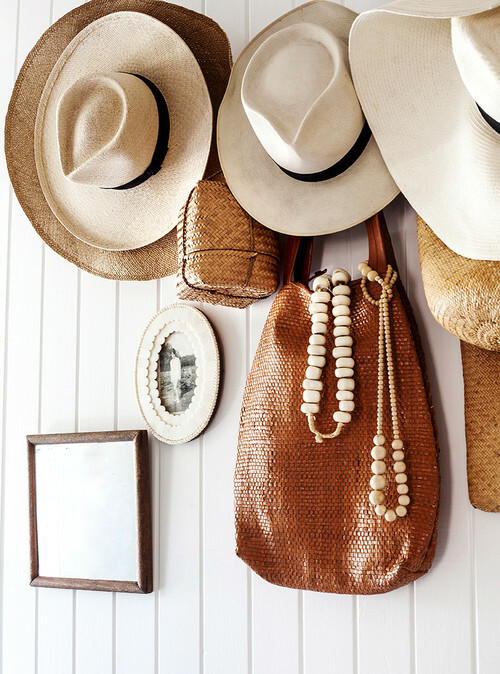 Whether propped on hooks or nailed to the wall, inside a door is a common place to display hats. 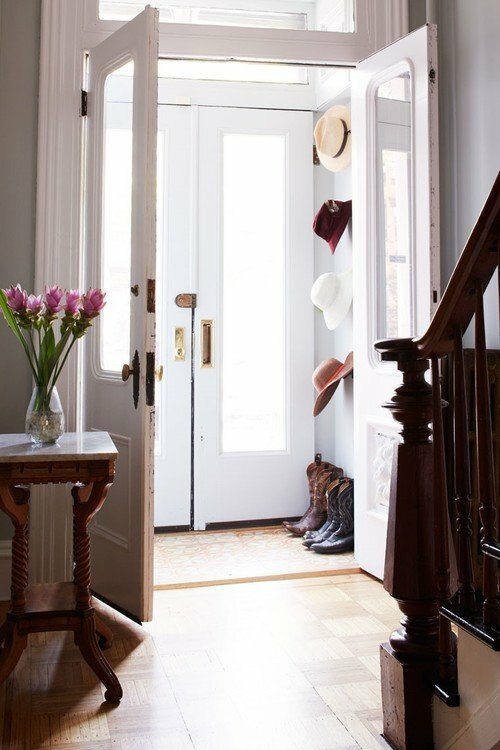 Of course, the entryway isn’t the only place where you can decorate with hats. I had them in my bedroom, but how about the dining room? Here, wooden clothespins hold hats on rope to create a unique wall decoration. 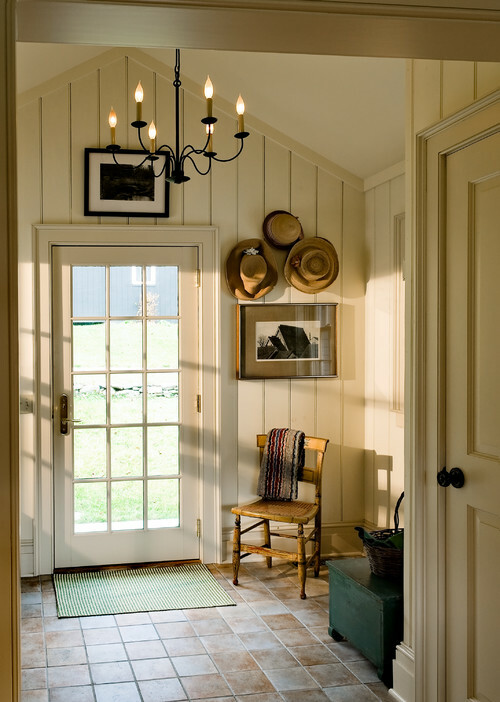 With farmhouse style being popular, you’ll see a lot of straw hats on walls. 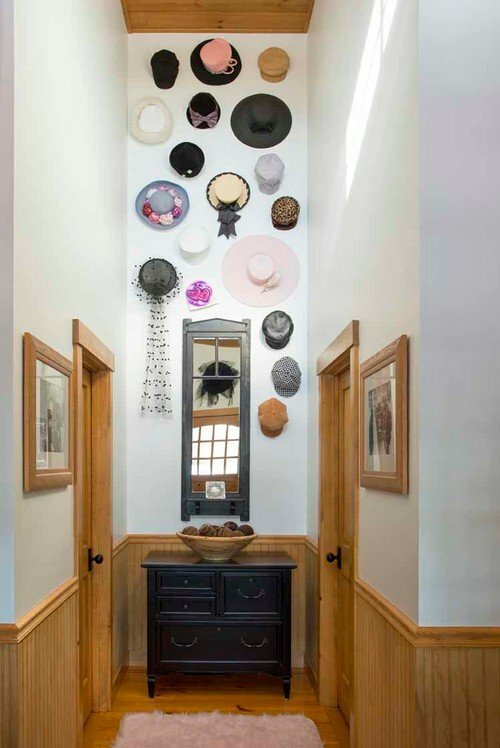 But why not group a whole mix of hat styles for a fun statement wall? 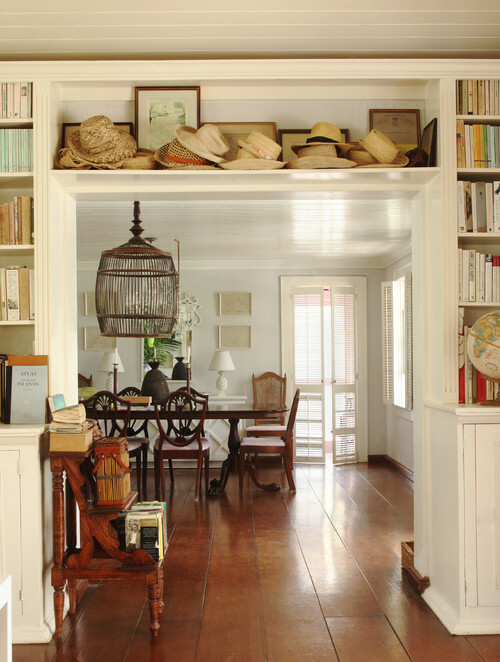 Decorate with hats by lining them on an open shelf. 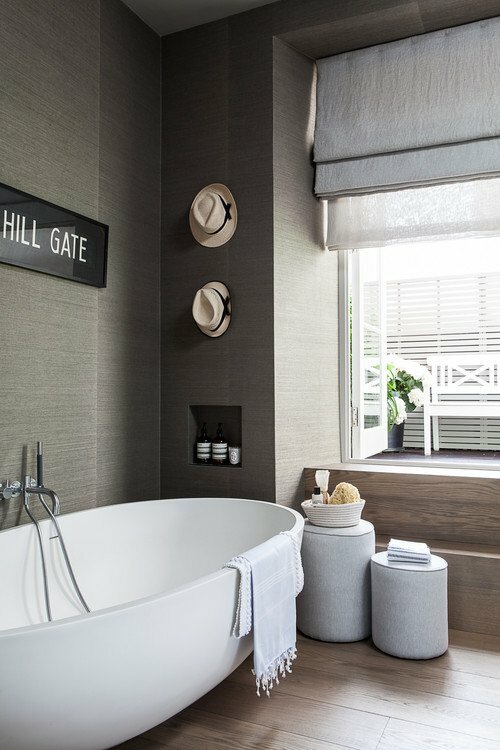 A pair of matching hats fill a narrow wall in a gray bathroom, which goes to show you can decorate with hats almost anywhere. 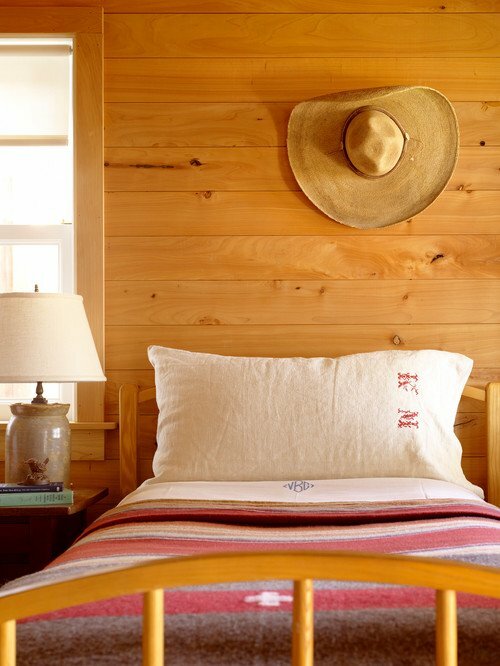 I lined a wall in my bedroom with hats, but I kind of like this lone sombrero hanging off-center above the bed. You can decorate with hats simply by placing them on a hat stand. 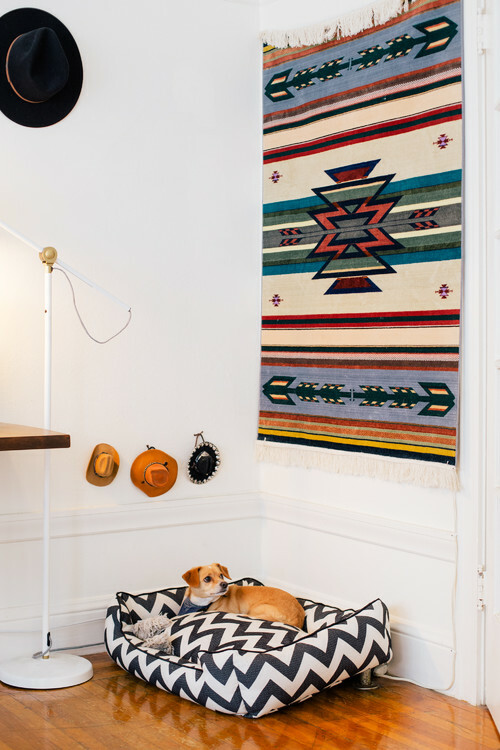 Don’t forget about the wall about your pup’s bed. He can have his own hat collection on display! I sometimes have nostalgic feelings about my first house and how it was decorated. 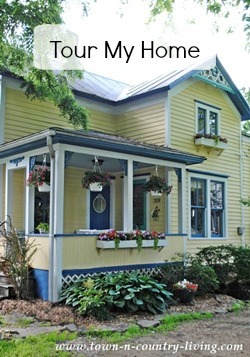 Do you ever wish you could move back into a former home? Jennifer, LOVE your hats, you should bring them back – at least in one room. Got a good laugh with your dogs hat collection. Our Walmart has a bunch of doggie hats right now for Halloween and I bought my dog 2. So he’s on his way. Cute idea, that dogs hats were really cute. I have two hanging in my room, one was my mom’s and the other my grandmother’s. Thanks for the idea. I have a professional looking hat that my mother (now deceased) created during a craft day with a local hat maker at her retirement community home. She made it with feathers, a single rose and a veil and it is styled like the hats I remember her wearing when I was a child and she would dress up for church or out to dinner. 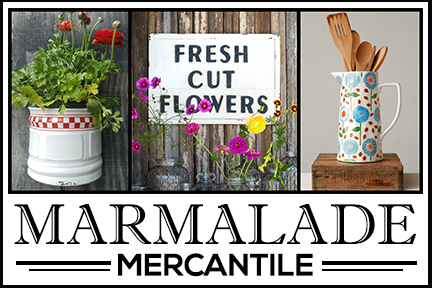 I currently have it in a closet protecting it from the 2 dogs and 1 cat who “own” my house, but someday will pull it out and display it in a manner that it deserves. 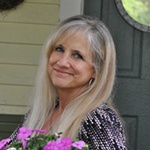 Your post reminded me that I have this piece of a person who didn’t have much to leave. 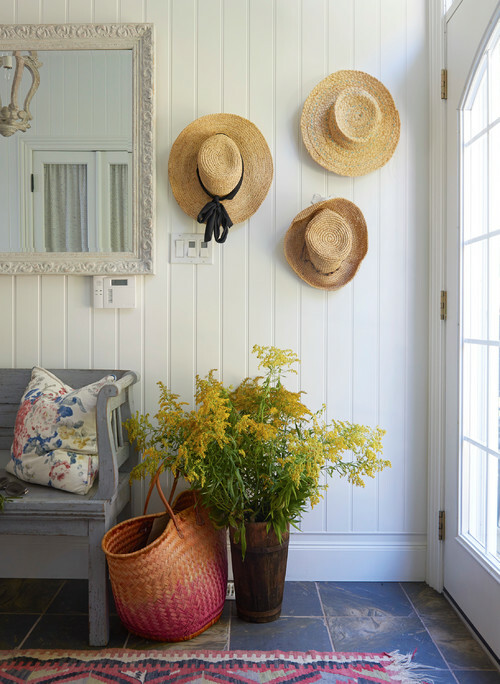 Decorating with hats has been around forever — nothing new. In fact, it was a popular theme in the early 1980’s, and the theme must be returning again.